Medium, a media startup, has tried to be both a platform and a publisher, but it seems to be focusing more on the latter with its latest features. 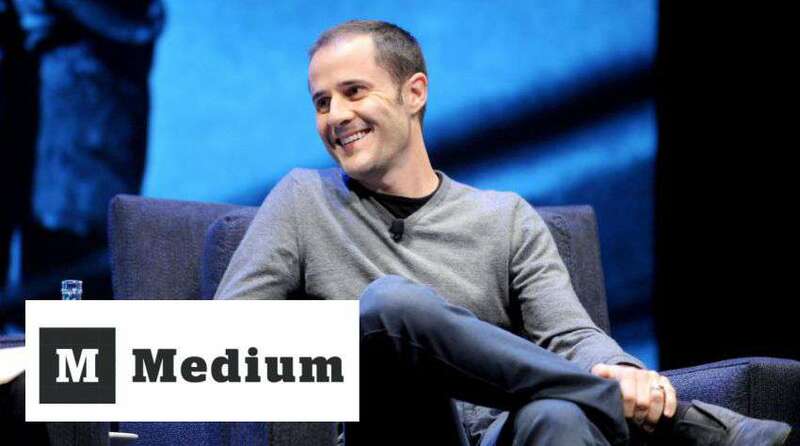 There has been a doubt about what Medium has been almost since the day Evan Williams launched the media startup in 2012, after walking away from his previous company, Twitter, where he is still on the board of directors. At first, it appeared like a platform, where anyone could publish what amounts to a blog post, but then, it also started to publish its own magazine-style collections, in some cases by writers and editors employed by Medium. This raised the question: Is Medium a platform or a publisher? Evan Williams answered this question as “Yes.” He has spoken previously about how Medium is a publisher, and how it wanted to have a stable of magazines run by editors like Steven Levy, the veteran technology writer who joined the company previous year. But he has also stated the idea that Medium wants to host content written by anyone, and the company has spent a lot of time enhancing its tools for external writers. The latest news from the company clarifies Medium’s habit of trying to do both things at the same time. Company has announced a range of improvements to the writing platform, including new apps, which will allow authors to edit their text on the site from a mobile device for the first time, among other things and new writing tools or enhancements to existing ones. But one of the most interesting and important new features came on the platform side of the equation: Namely, a public API or application programming interface, which allows external services and publishers to integrate directly with the platform and a series of partnerships with existing publications and media entities, including Mic, Fusion, The Awl, MSNBC and Travel + Leisure magazine . Both of these efforts aim at the same goal, which is to get more content into Medium, and presumably increasing the user base and engagement as well. Using the API, writers and media outlets will be able to tie their content-management systems directly into Medium’s back end, and publish their content at the same time to the platform. Medium has also set up a channel on the service If This Then That, which enables users to send a variety of content to the site automatically, such as images or text from other services. Disadvantages of trying to be both a platform and a publisher at the same time, of course, is that the two can sometimes be in conflict. The company has shut down a number of its “collections” over the past year, and it has also seen a number of writers and editors leave, in part because of what some insiders have described as a chaotic process of deciding which publications get which projects, or who gets funding.